Scheduling WhatsApp messages can be useful, among other things, to wish friends a happy birthday or to send reminders to contacts or groups. And doing so is very easy because we only need to get hold of WhatsApp Scheduler. The perfect app to wish happy birthdays or send reminders. 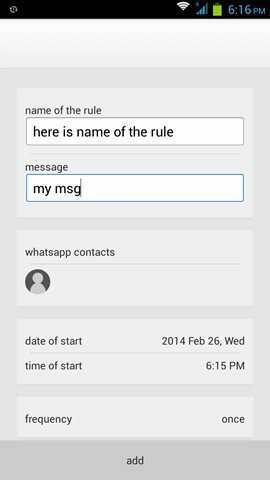 WhatsApp Scheduler offers us the possibility to send messages at whatever time we specify, to one or several contacts at the same time, or even to a group. We can write the message beforehand and leave it scheduled, and we can also choose to resend the message with the frequency of our choice. 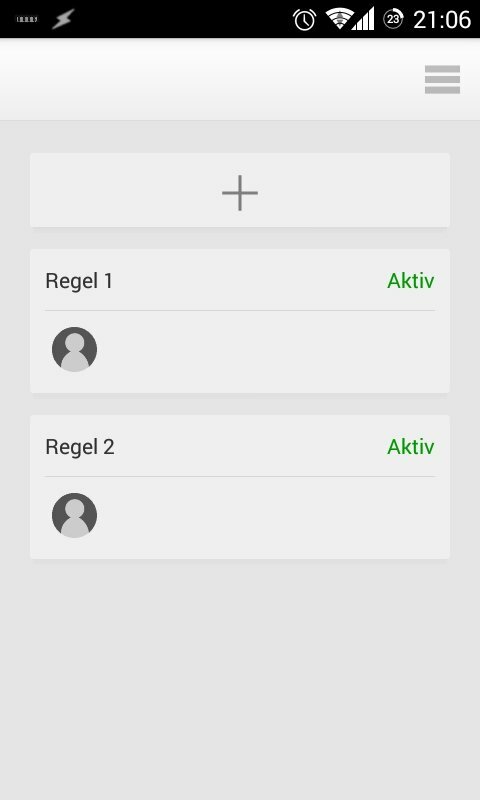 Send messages to individual contacts, to several friends at the same time or to groups. Possibility to establish the frequency with which the messages is going to be resent. Download WhatsApp Scheduler and avoid forgetting about all those messages you have to send.